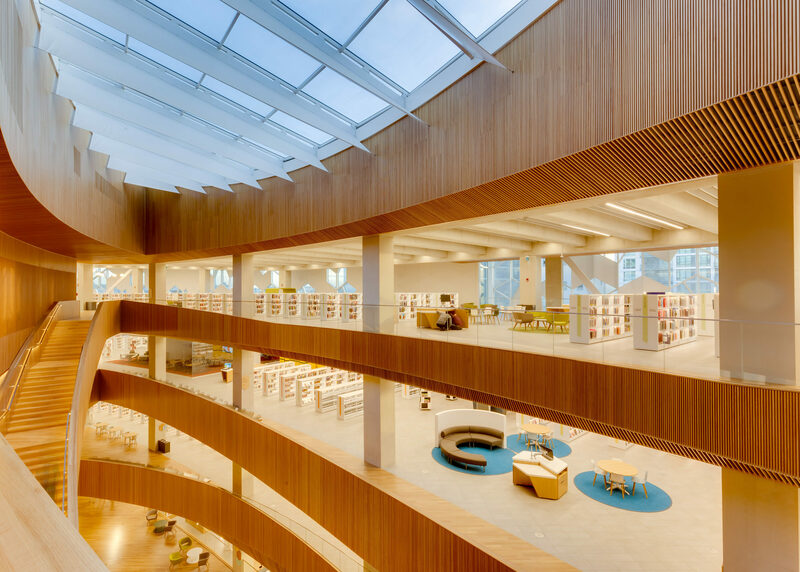 Earning international recognition, the Calgary Central Library is a new 240,000 sq. 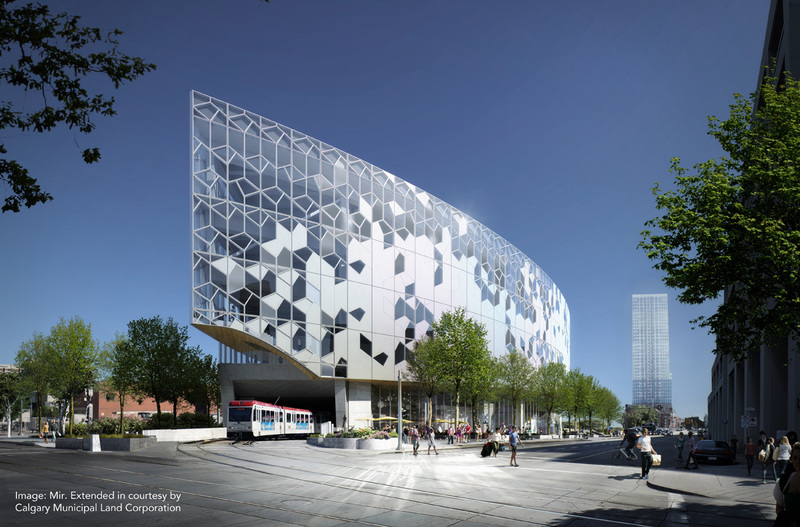 ft. facility of flexible and interactive space, including the Calgary Light Rail Transit line actively running under the building. 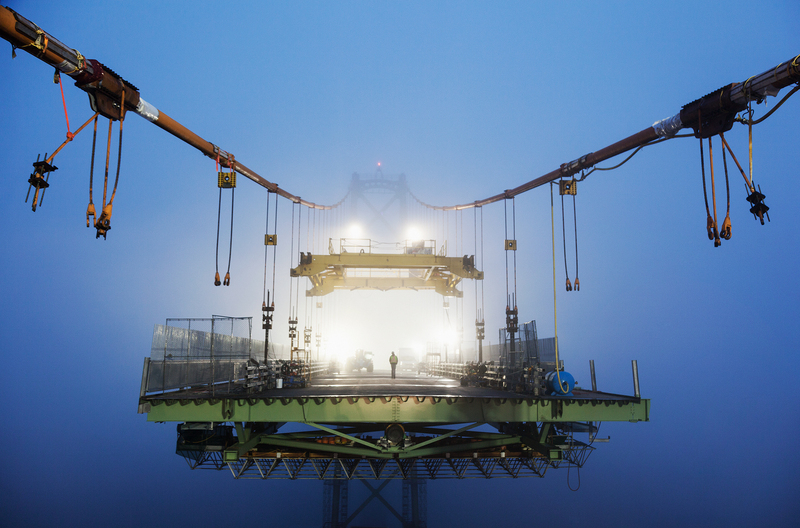 "The Big Lift" replaced the suspension spans on the Macdonald Bridge including the replacement of the road deck, floor beams, stiffening trusses, and suspender ropes across 2,500 ft. of the 4,418-foot bridge. The 90,000 sq. 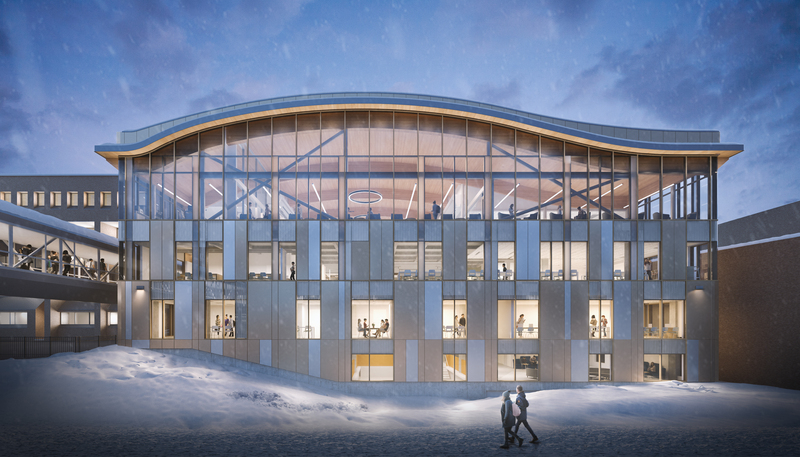 ft. building is home to the new municipal RCMP detachment to meet the needs of Kelowna’s growing population. 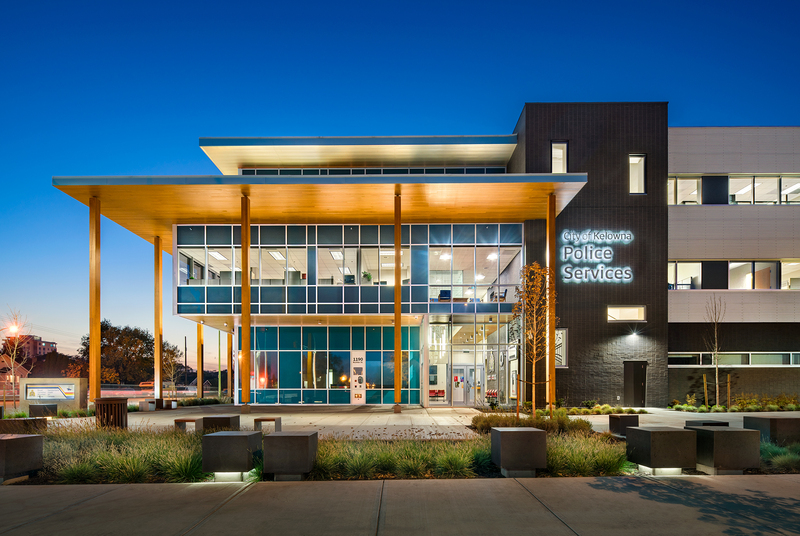 Home to the Regina Police Service, community associations, the Alberta branch of the Regina Public Library, and a childcare centre, the 108,000 sq. 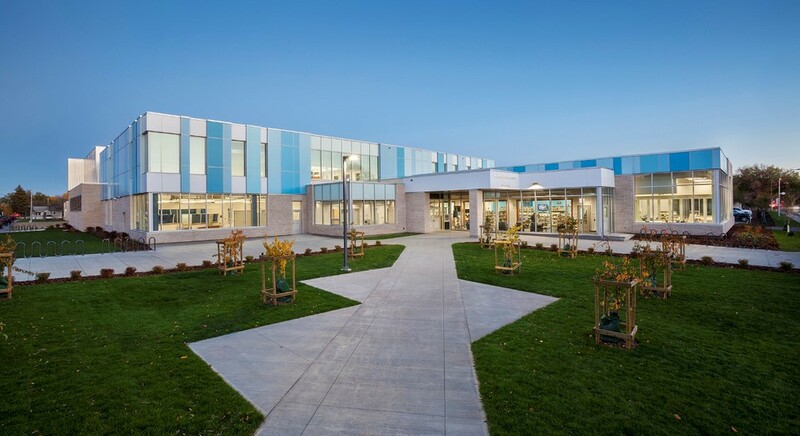 ft. joint-use facility is a first for Saskatchewan.